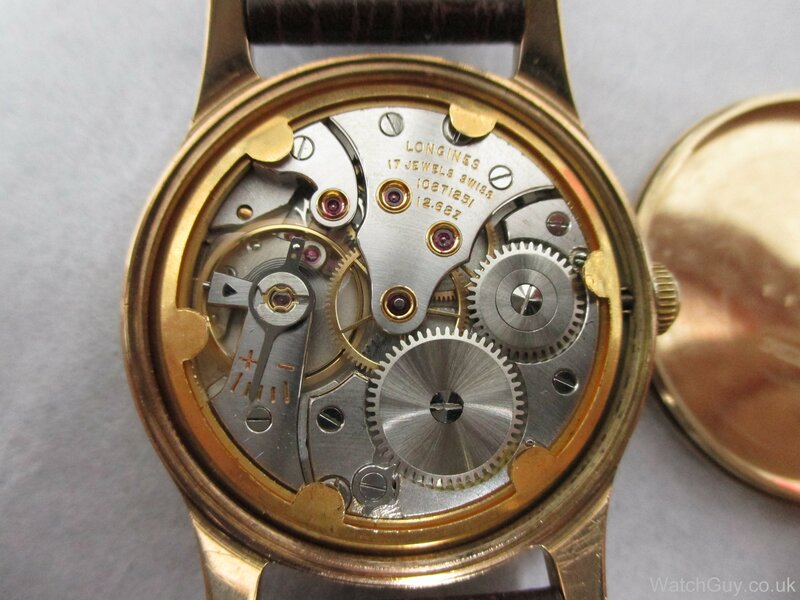 Longines 12.68Z (b) | Mitka's vintage watch service. Dial is in good original condition. Some defects. Hands in decent condition. 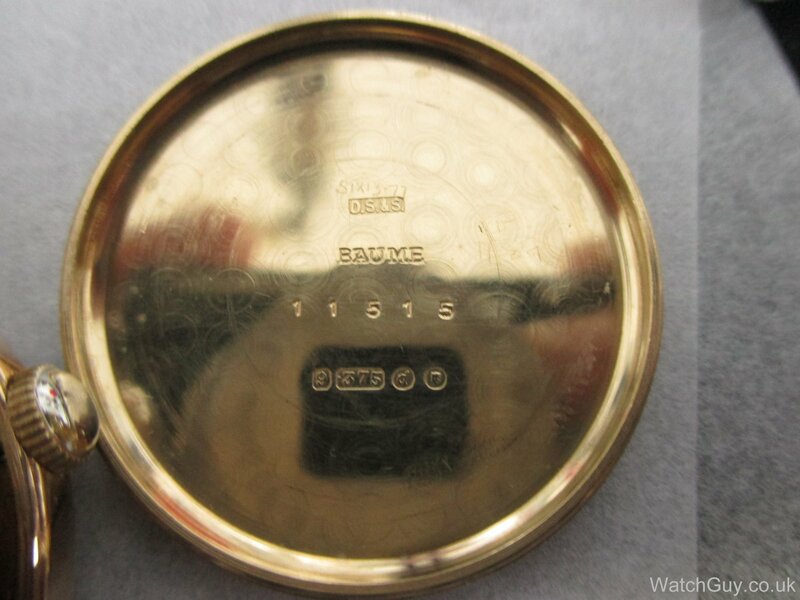 Case back has engravings from first owner and is in good condition. Movement in good condition. Serviced in 2016 by me. Case by Baume, They where in partnership with Longines to avoid import taxes. 9K Gold case.